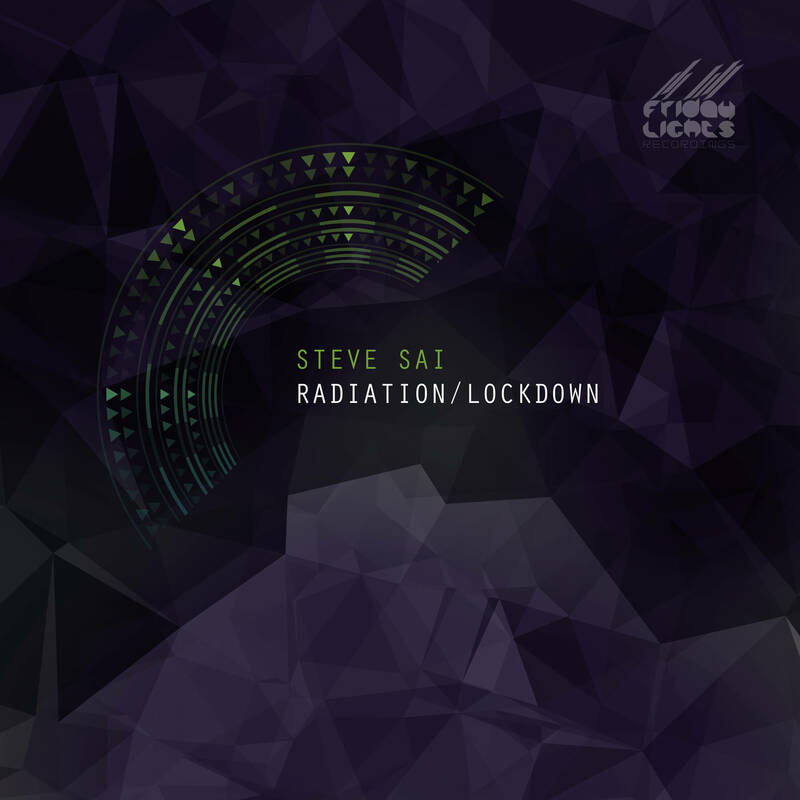 Steve sai comes to us from Athens, Greece, a homeland from many techno lovers and great artists, This is Steve’s debut release on our label and we are really happy to host him. On this ep, Steve brings us two great flowing and really groovy tracks. There is a lot in his arsenal so stay tuned.